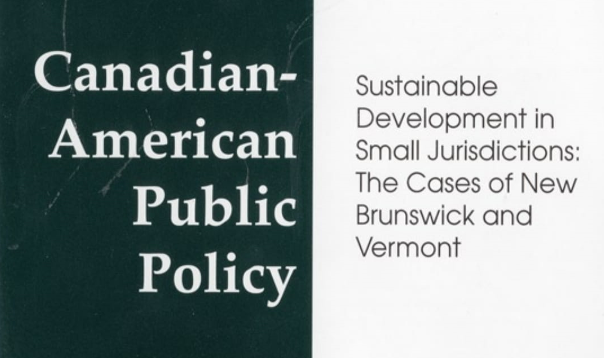 After several years on hiatus, we are pleased to announce that the Canadian-American Center has handed off Canadian-American Public Policy (CAPP) to our partners at the University of Victoria under the leadership of Dr. Emmanuel Brunet-Jailly. The journal will be hosted on their website. Click here to browse or search their archives and access information about submissions, etc.